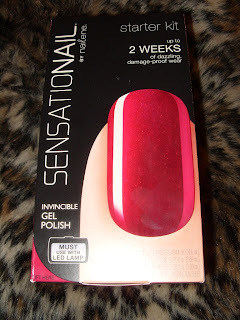 Pretty Perfect Beauty: NOTD: SensatioNail™ "Raspberry Wine"
My nail detox ended early due to the release the new SensatioNail™ Starter Kit with "Raspberry Wine"! I have had a thing for gel polish since I had my first set of Shellac nails! I didn't particularly like the colours in the starter sets - red creme and this berry (yes, berry, the photo is crap!) but at £85 this is worth it for the LED lamp alone.  Even if you have little or none experience with gel nails, this is easy enough to do. 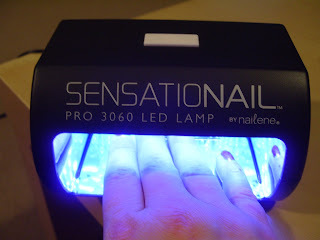 Just follow the video demo on the SensatioNail™ website and you will be fine :) I'll try and take a better photo in daylight tomorrow. Having worked with both gel polish and gel extensions, I found the procedure very straight-forward. There is an instruction book in the kit as well. I must confess I may have been a bit sloppy with the application in places though... My chosen colour is a berry shimmer. 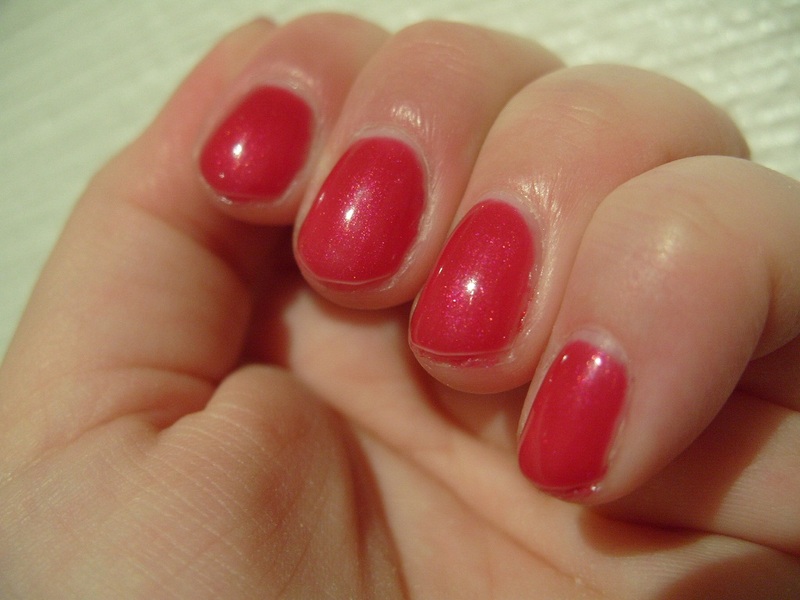 All the gels goes on smoothly, even though I wish the colour gel was a bit more pigmented? The lamp is super-easy to work as the button is preset to 30sec. I wouldn't use the nail file in the kit - it's not fine grade enough to buff the nails gently; I used the 1st stage on a professional buffer block and buff VERY LIGHTLY. 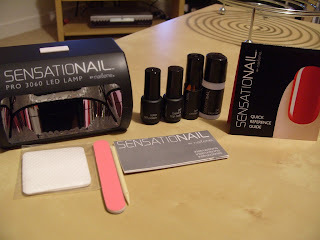 You can get the SensatioNail™ Starter Kit in Boots now for £85, it comes in "Scarlet Red" and "Raspberry Wine". 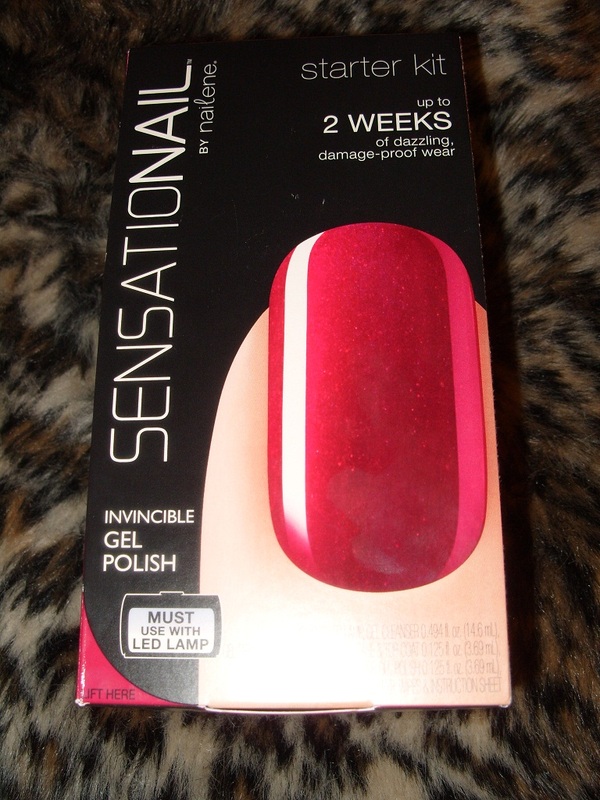 Were you able to use it with another brand gel polish??? I want to buy the OPI Gel Color (not axxium). I would LOVE to know before I return the light! Thanks! NOTD: Brite Bird "How can I resist you?" NOTD: Essence Color & Go "Get the Fever"